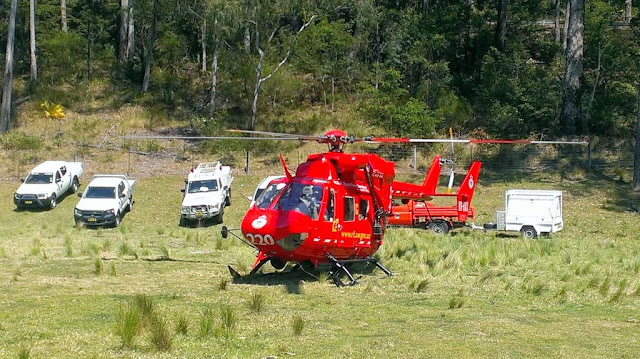 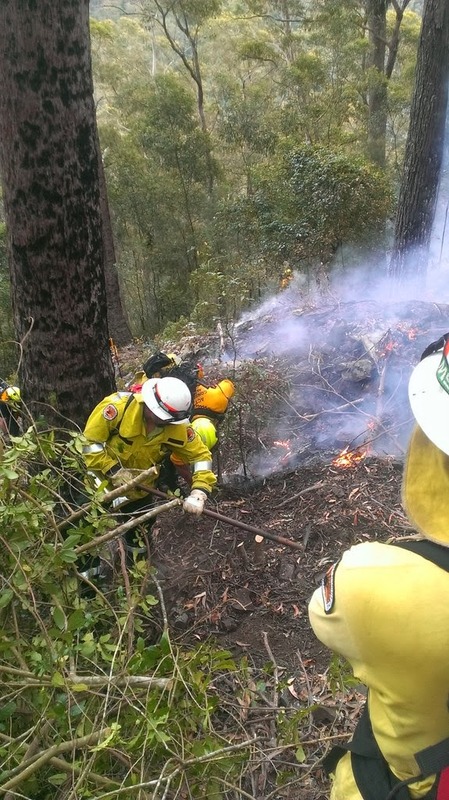 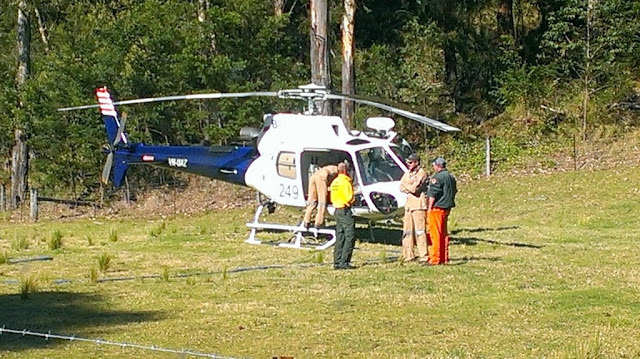 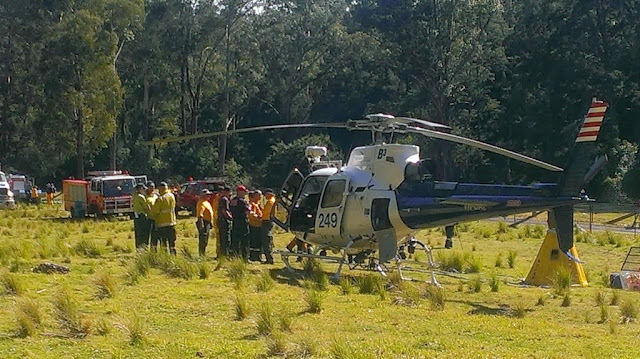 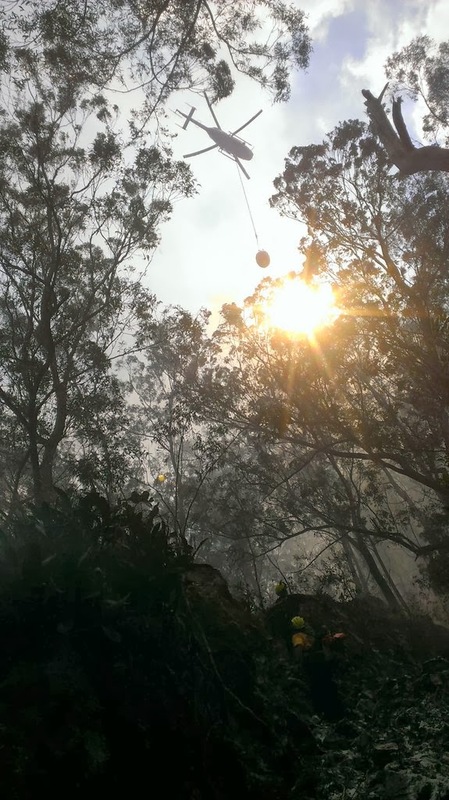 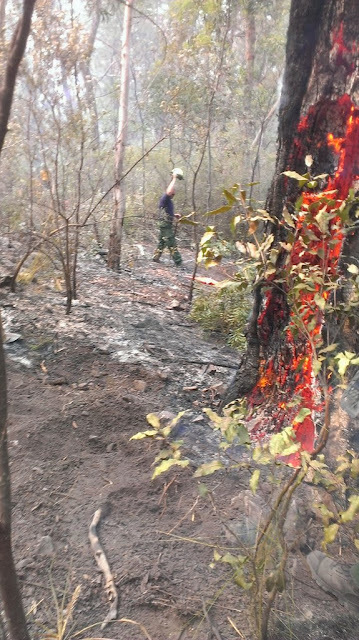 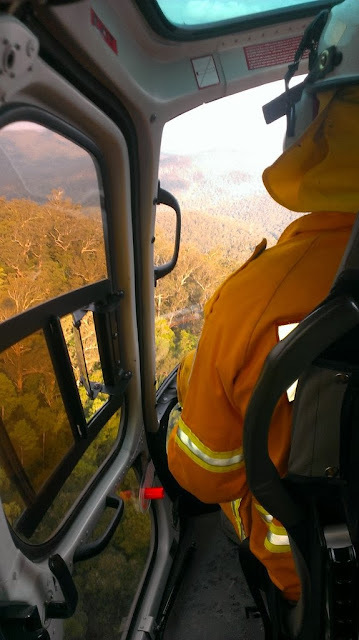 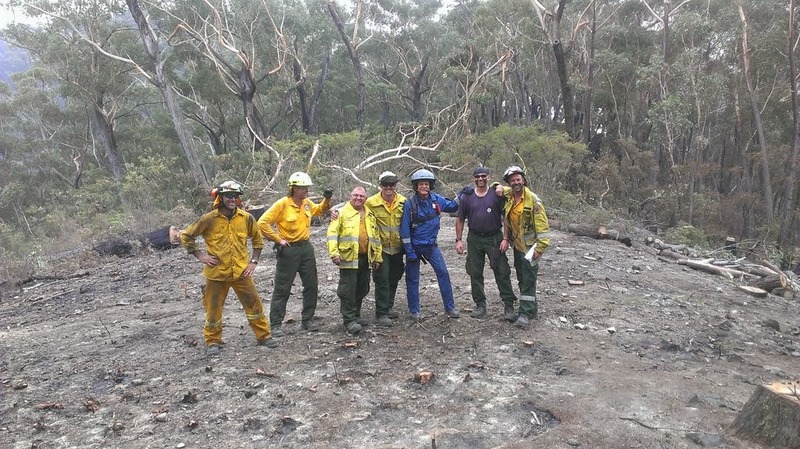 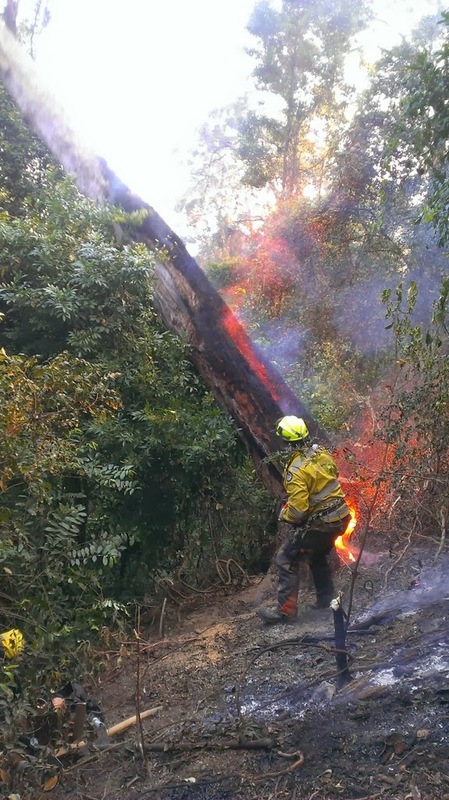 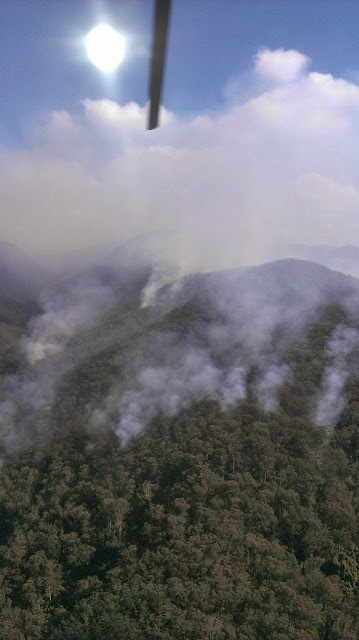 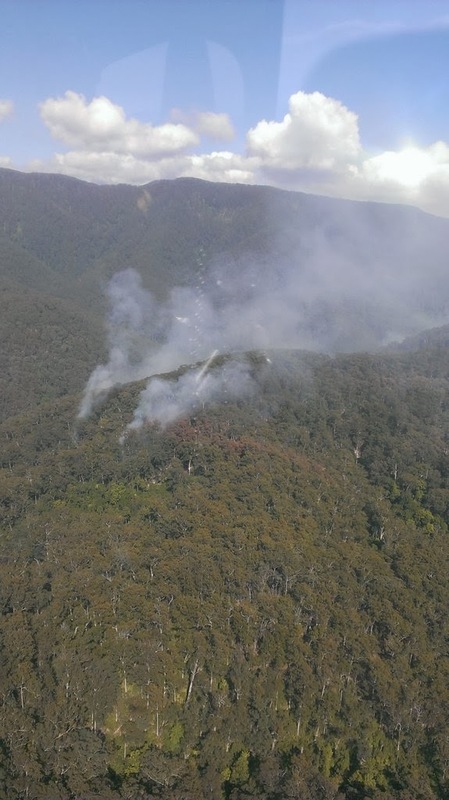 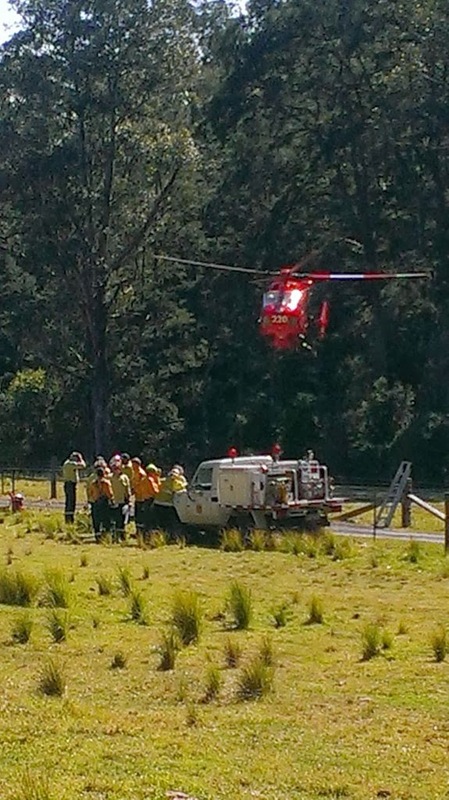 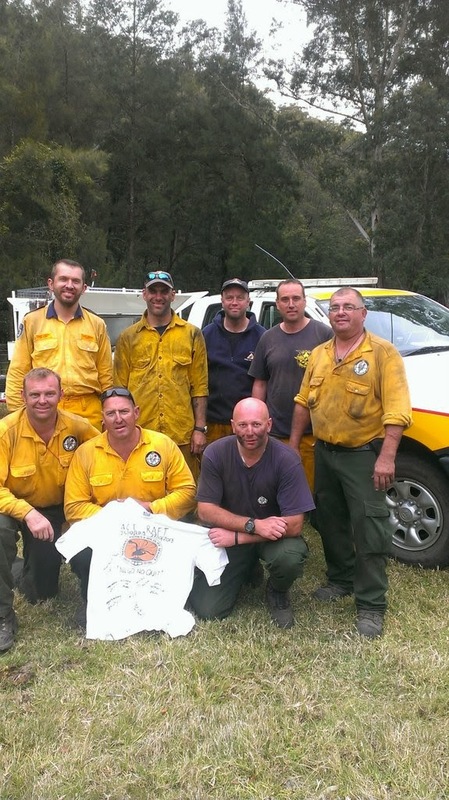 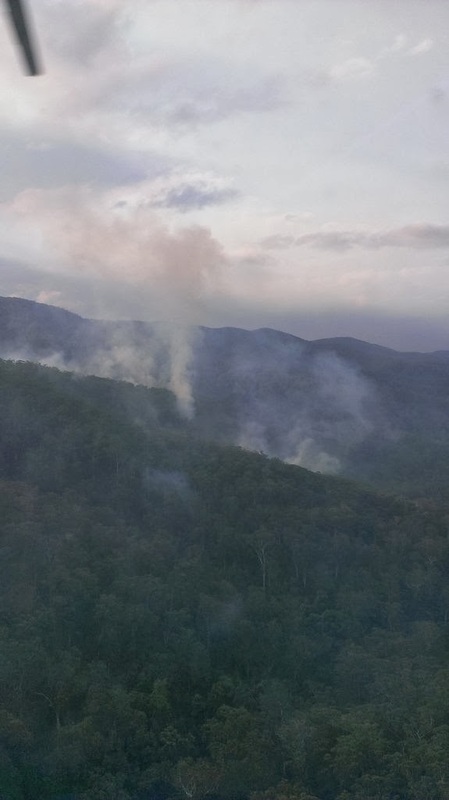 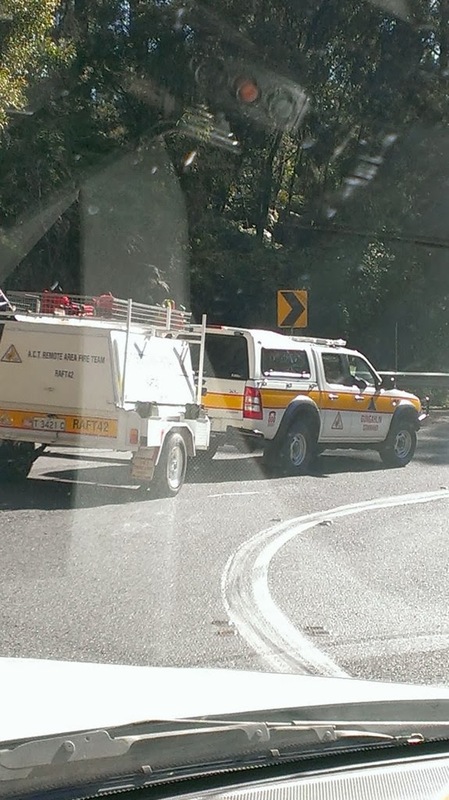 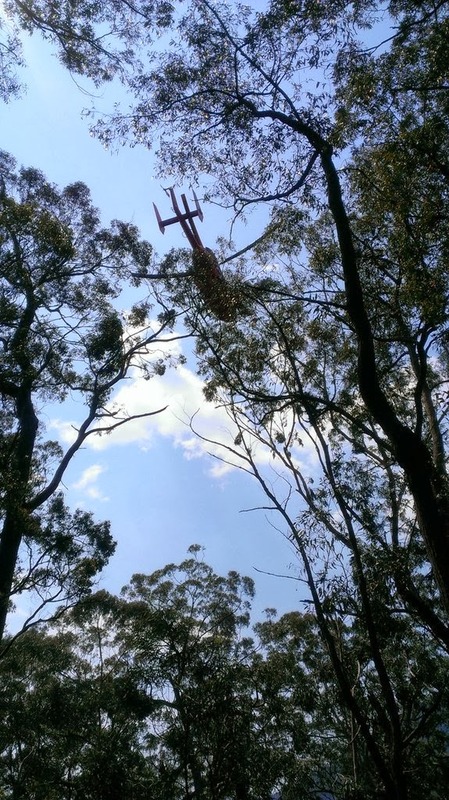 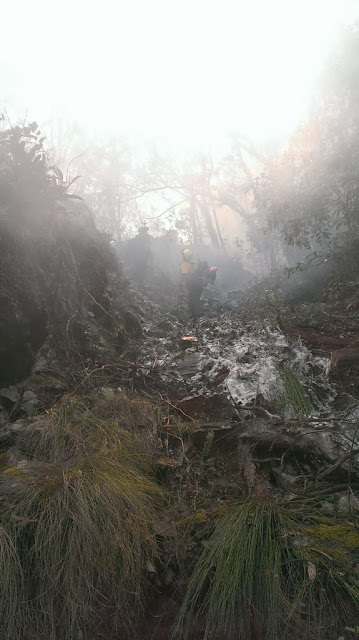 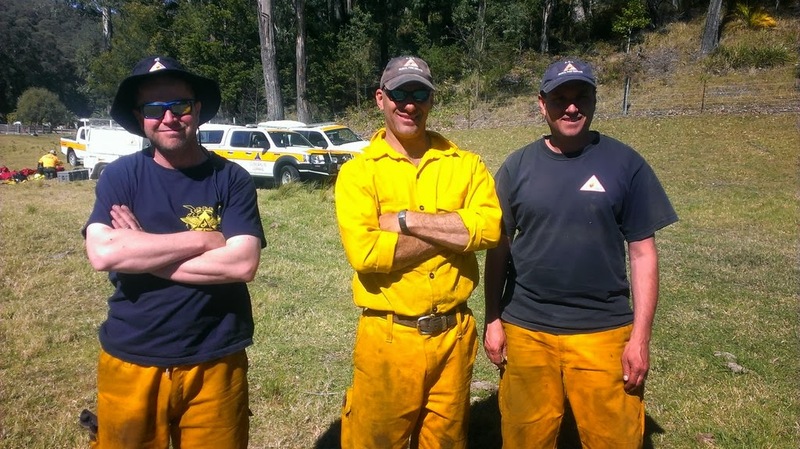 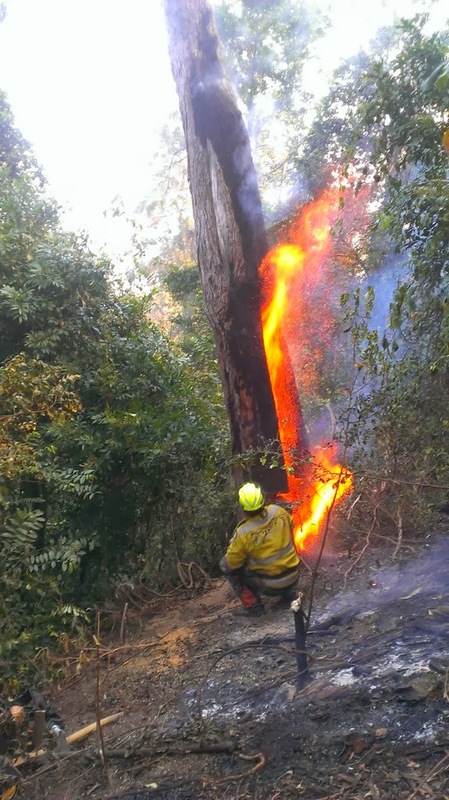 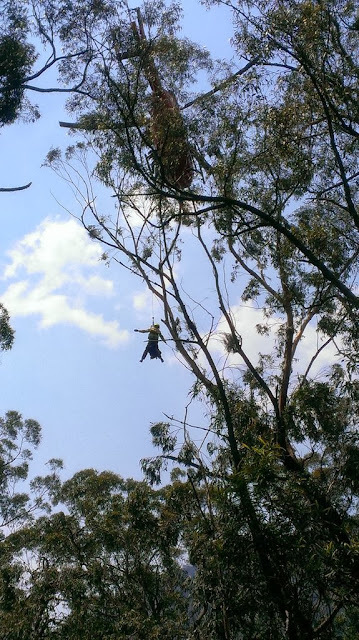 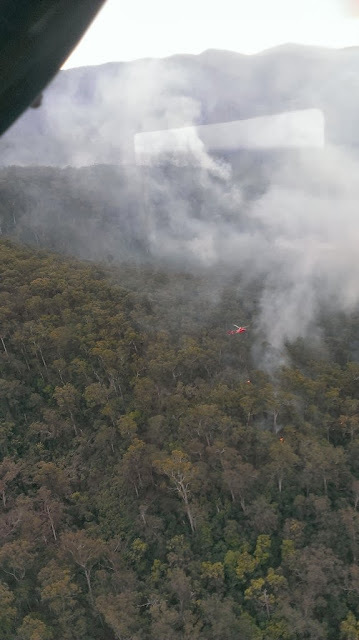 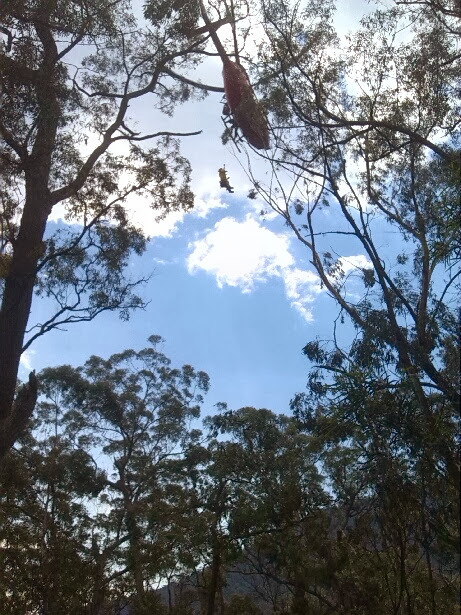 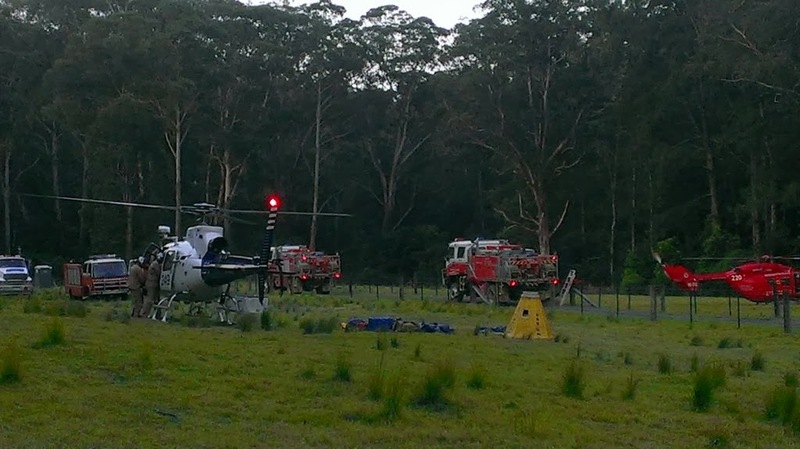 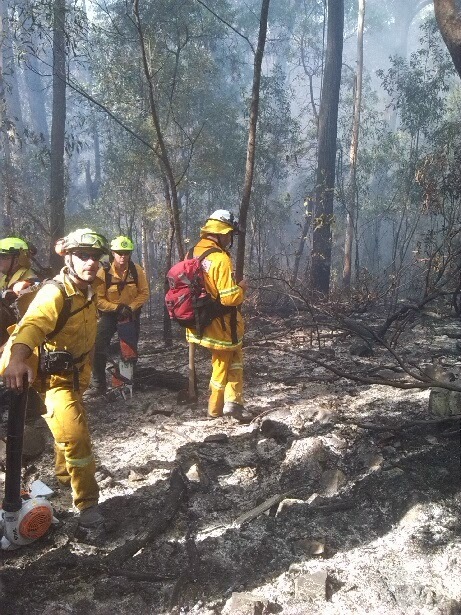 On 25, 26 and 27 October, 2013, an ACT RAFT crew assisted the NSW Rural Fire Service on the Corn Trail Fire, located at the top of the Clyde Mountain, near Batemans Bay, NSW. 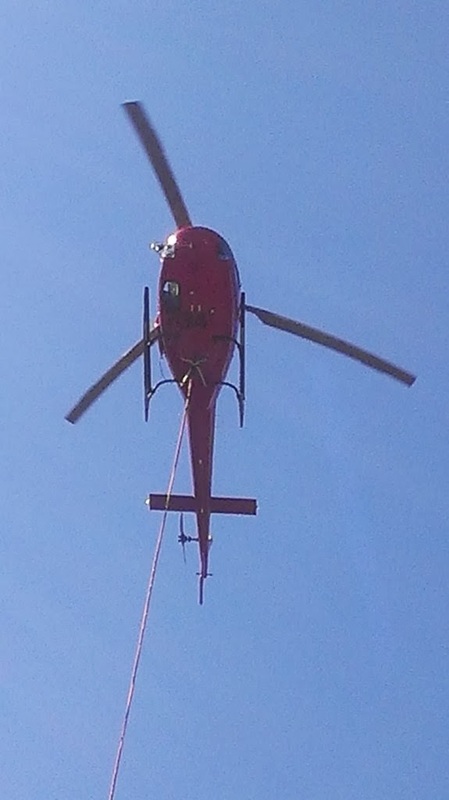 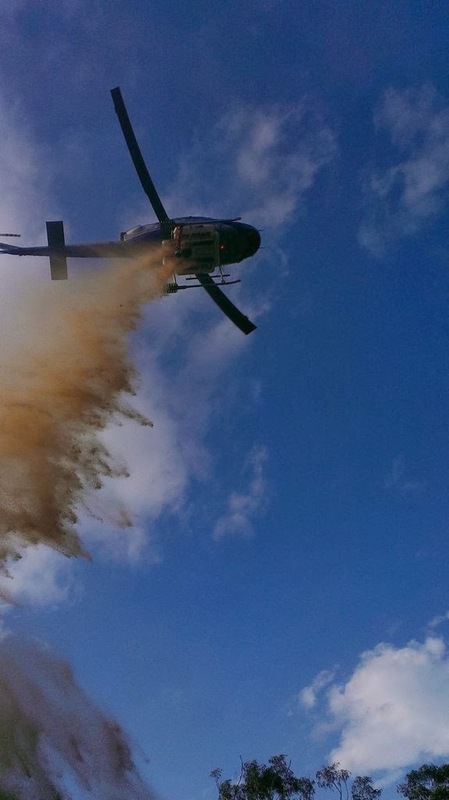 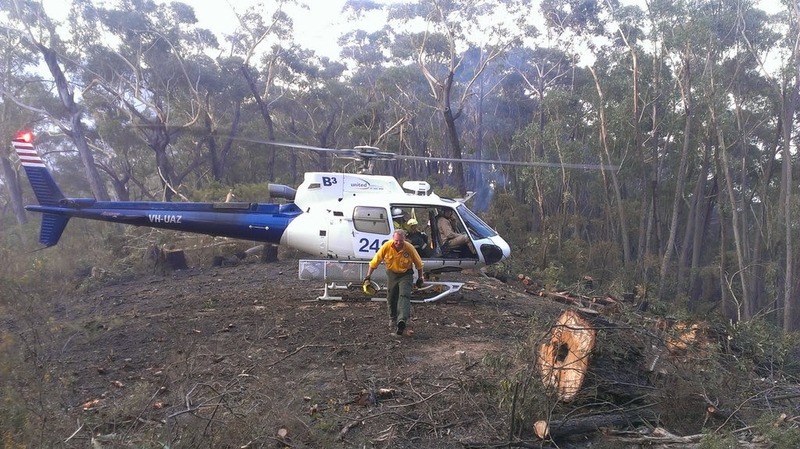 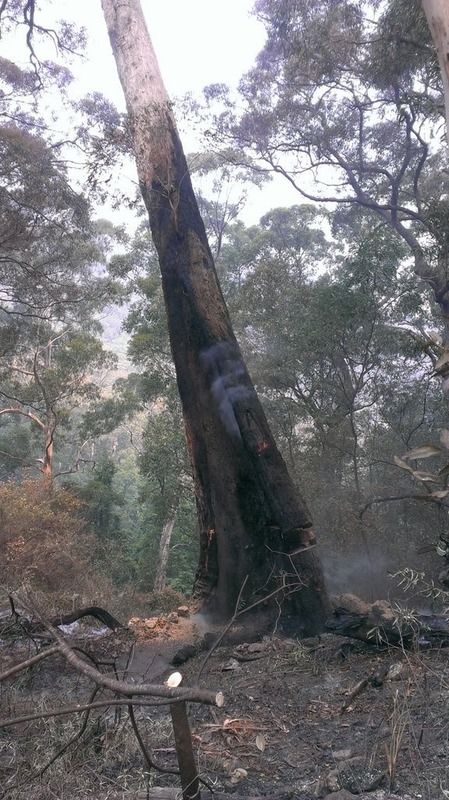 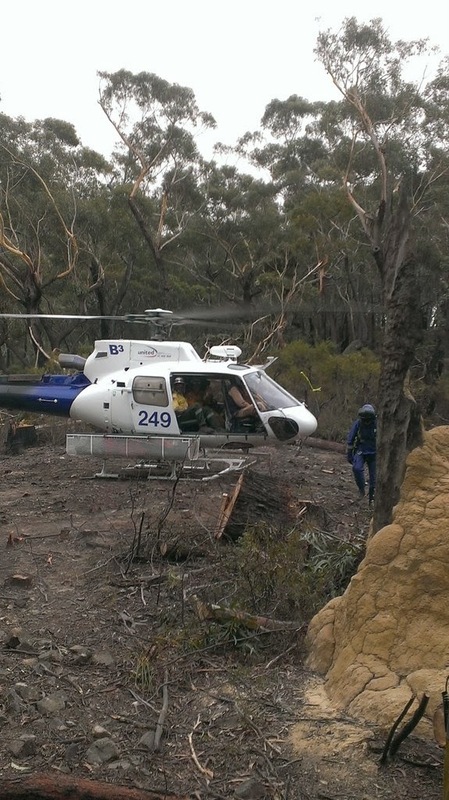 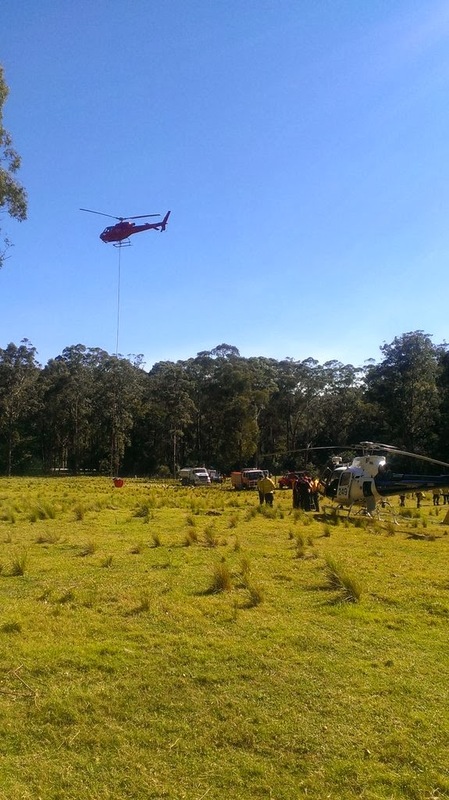 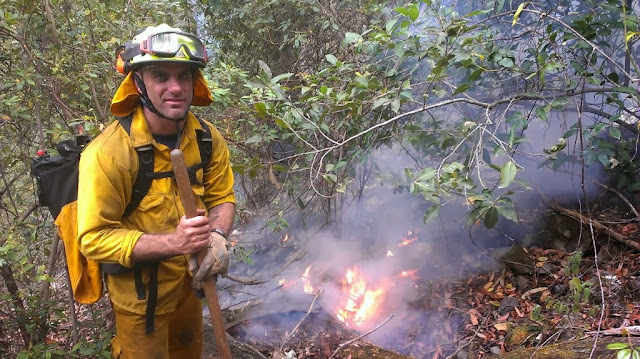 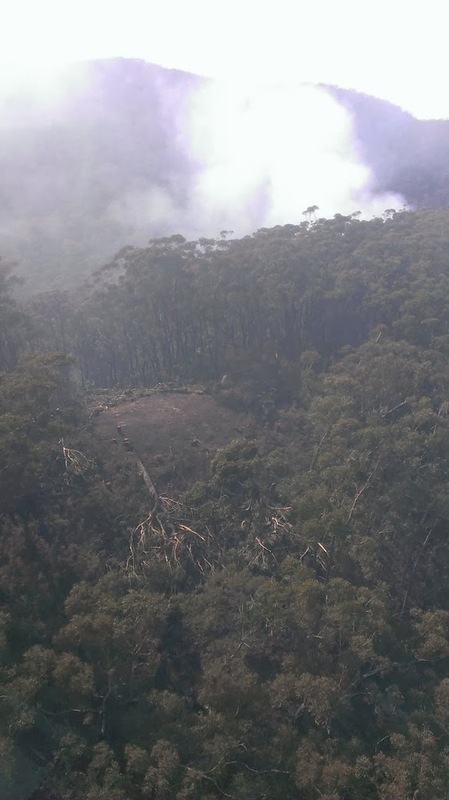 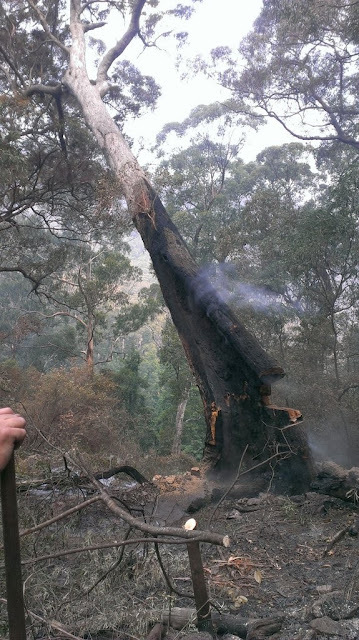 The bush was very rugged and the fire was only accessible via helicopter. Many thanks to the RAFT crews for their professional efforts! Photos courtesy of Simon Demajo, Phil Hunt (Gun) and Terry Dwyer (Jerra).